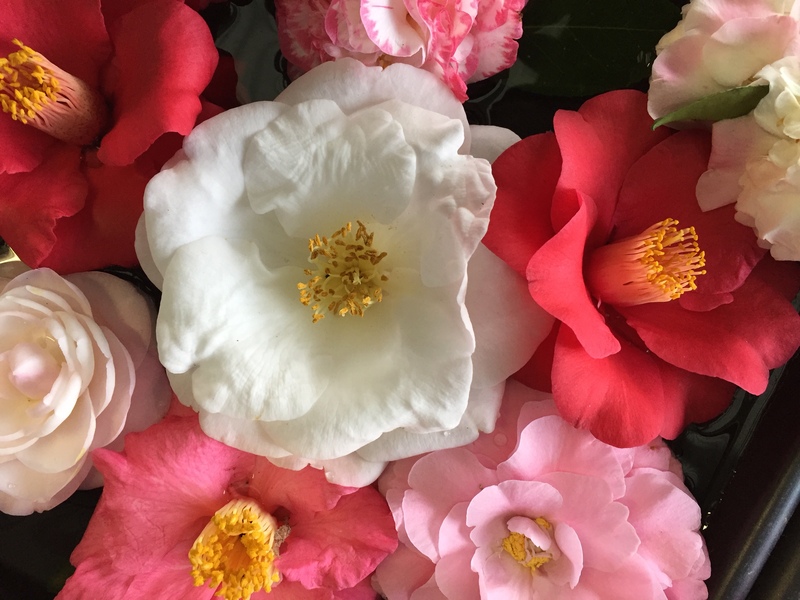 Some of the camellias that we will have at Queensland Garden Expo this weekend – Friday 13, Saturday 14 and Sunday 15 July 2018. Nambour Showgrounds, Coronation Street, Nambour. Best garden show experience there is…. The Gardening Australia crew will be filming on location during the event. Costa, in his gnome hat, was doing interviews and chatting today on site. Going to be a great show…..
Bring your own carry bags ….single use plastic bags are banned. Camellia Glen will be open to the public again Friday 20 and Saturday 21 July, 8.00am to 3.00pm. Get your share of this season’s stock. Some of the best camellias we have grown. See you then. Posted on July 4, 2018 at 7:11 am. Just a couple of perhaps more unusual camellias that we will have at the Queensland Garden ExpoQueensland Garden Expo www.qldgardenexpo.com.au next weekend 13,14,15 July 2018. See us there or the following weekend back in Palmwoods. Please bring your own carry bags……. Posted on June 7, 2018 at 10:09 pm. Five open gardens to visit. Lots of plants for sale. 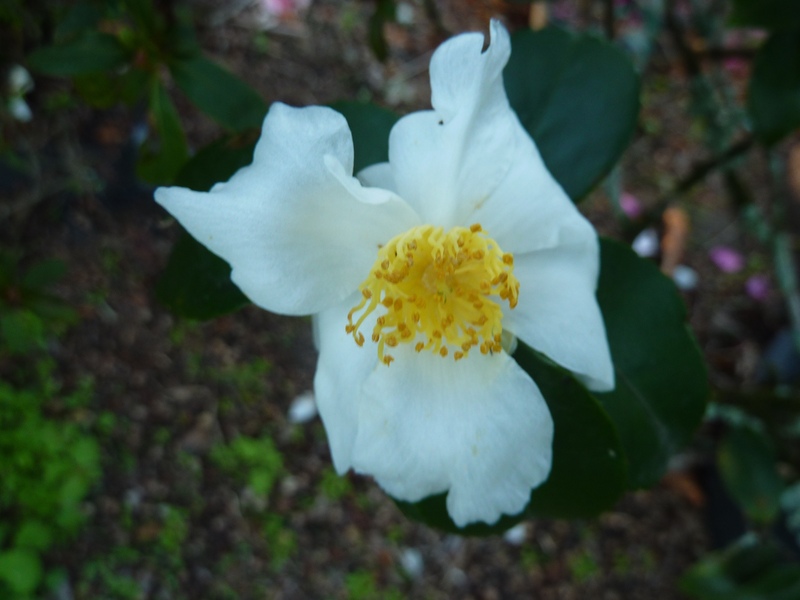 We will have a great range of camellias – sasanquas, japonicas, hybrids, a few species. Some with very large flowers to 15 cm and some miniatures at just 3 cm. Some tall, some not so tall, some fragrant …. all beautiful. These are some of the plants we have prepared ready to go. If we don’t get to take it up this weekend, we will have it at the Nursery. The Nursery will also be open Saturday and Sunday. Come visit. Posted on May 6, 2018 at 4:33 pm. 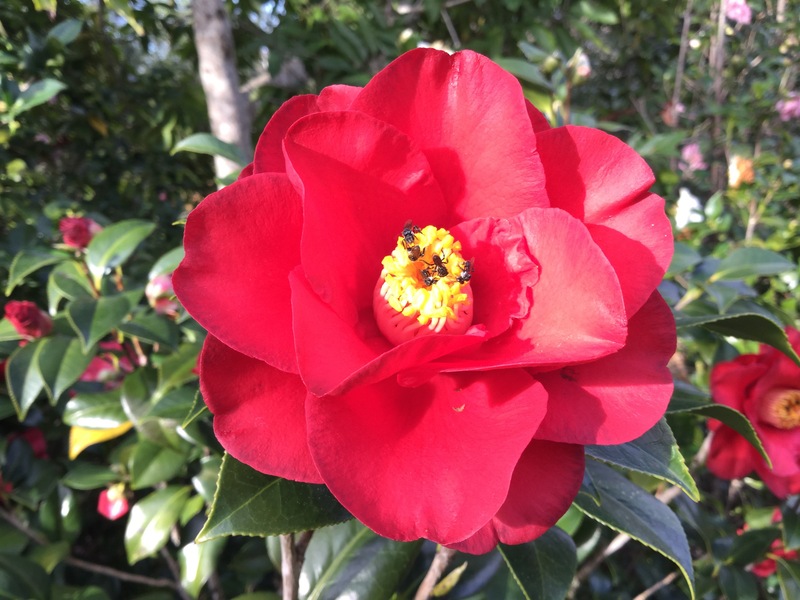 Thanks to those folk who came to visit for our first ‘open day’ of the camellia season yesterday. 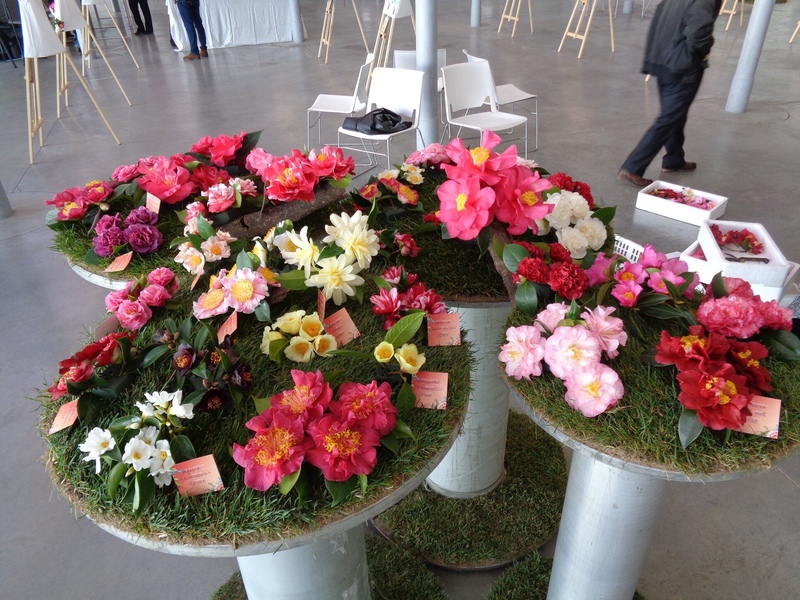 It has been a rush to get plants prepared after being away for 5 weeks for the International Camellia Society Congress in Nantes, France. 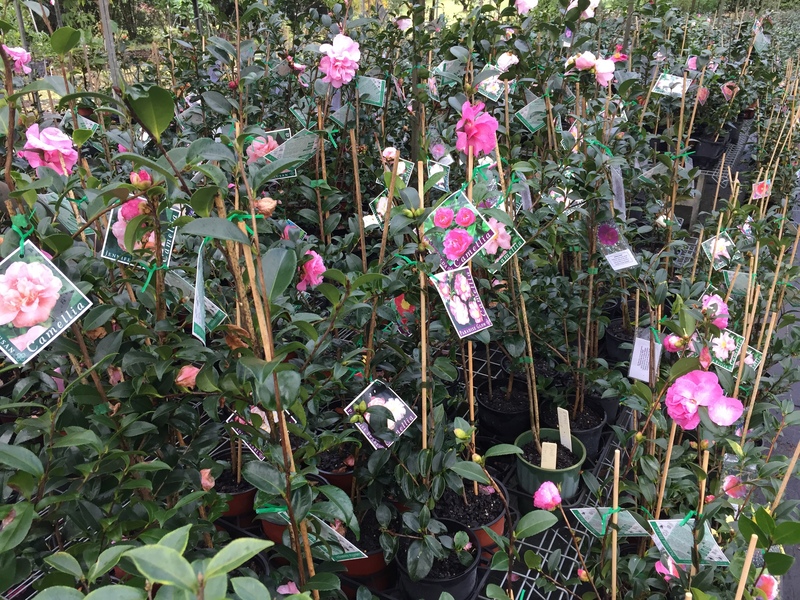 But we have many hundreds of camellias ready across a couple of hundred varieties, so their is plenty of choice …. and possibly the most comprehensive range of camellias around. We were kept busy all day with some folk coming with a wish list and others just wanting a few nice camellias for the garden. We have most of the sasanquas in flower now so many took a walk around the garden. In coming weeks, the sasanquas will continue to flower and the japonicas will start. 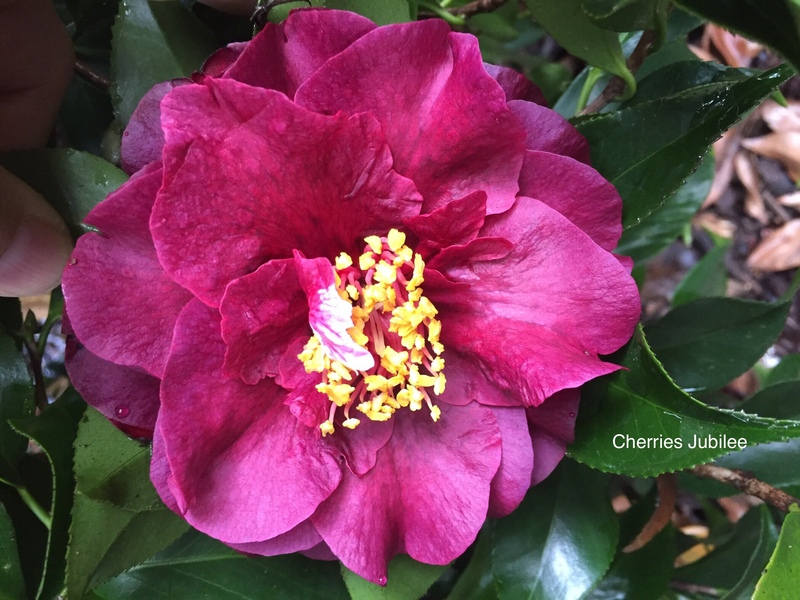 This is certainly a great time of the year in a Camellia garden. There are more open days coming up …. see the previous blog for full details. We are also available by appointment …. just call first to arrange a time ….. 54450333. At this time of the year …. 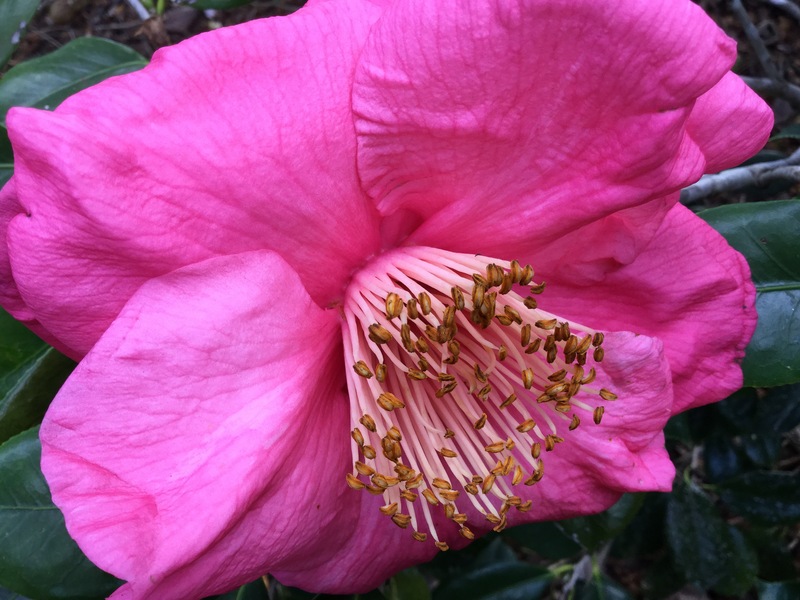 for us ….. the camellias are in flower mode. There is very little to no growth going on as the plants put all their energy into flowering. So there is little maintenance for established plants other than ensuring that plants and soil are sufficiently moist. Your fertilizing should have been done in spring …. some folk like giving a light fertilise with high phosphorus and potassium (and low N) now to maintain the health and vigor of their plants and to assist with flowering. We don’t, and have not seen a need to, for in ground plants, if they have been looked after in spring and summer. Planting out new purchases ….. of course you should have already selected your spot and prepared the planting area. Keep in mind that all sasanquas will take full sun but also perform well in a part shaded position, and japonicas and hybrids prefer a part shade or filtered light position. Our winter sun here in SE Queensland will burn new japonica flower buds and flowers, particularly in the morning. 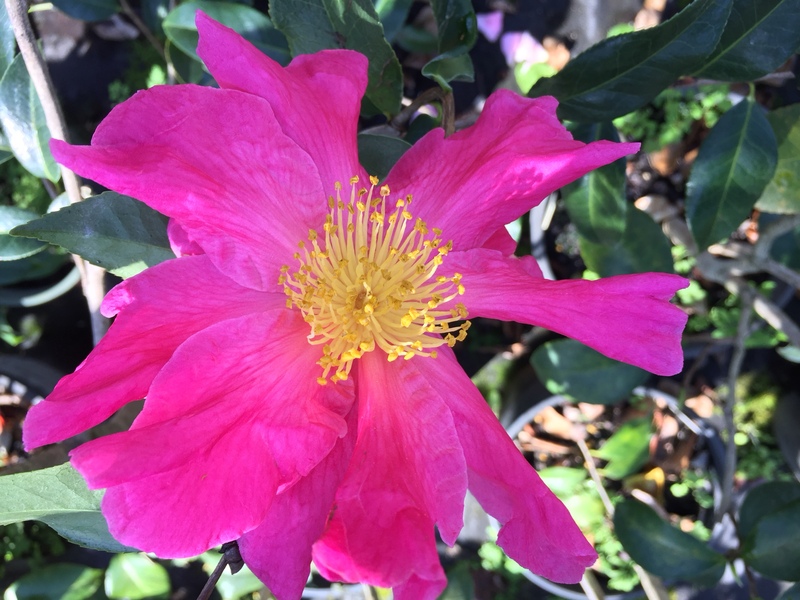 All camellias need a well drained and slightly acidic soil to perform at their best. Dig the hole at least twice the depth and width of the root ball, add composted organic material and/or manures (cow, horse, alpaca, sheep) to the back fill soil (avoid chook poo and mushroom compost as these can be alkaline and we want to maintain an acid environment), knock the plant from the pot, carefully, rake the roots gently so they are no longer in the ‘pot’ shape ….. this helps the plants roots get out and about and into the new soil …. plant no deeper than the top of the root ball, and we suggest planting raised from the surrounding soil level so that the plant does not ‘sink’ as the new soil settles. Back fill and press in firmly, water well and mulch. Mulching adds nutrient (if you use an organic mulch … and we don’t recommend using anything other than organic ….. helps insulate the soil and roots, suppresses weeds, and it looks good. Give plants a good amount of water every few days as a start then at regular intervals. Check the soil. 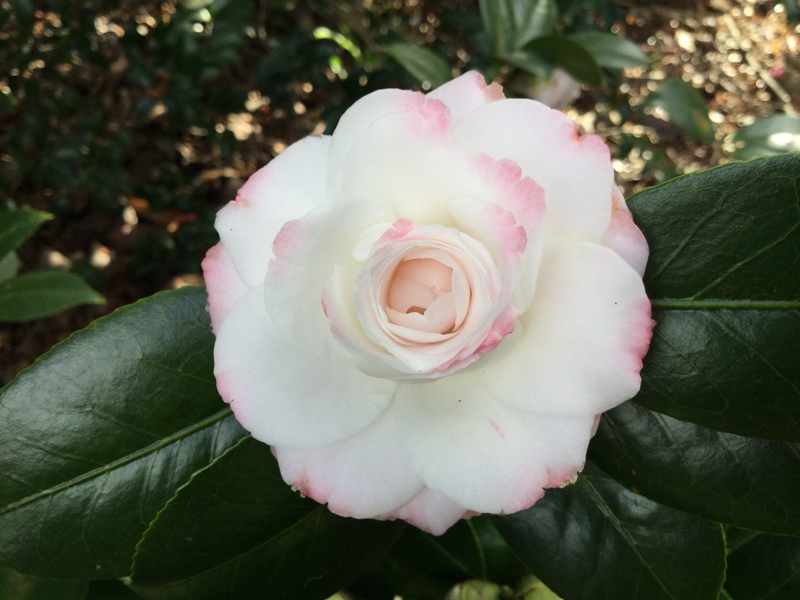 The Camellia list on our web site is not an availability list and we do not have every variety every year. Here are some of the varieties that we have available. Sasanquas ….. Albert Raymond, Alison Spragg, Autumn Gold, Beatrice Emily, Barry’s Chance, Bonanza, Bonsai Baby, Chansonette, Chojiguruma, Dawn (Ginryu), Dazzler, Early Pearly, Edna Butler, Enid Alice, Egao, Exquisite, Fuji No Mine, Gay, Hiryu, Jane Morgan, Jennifer Susan, Mignonne, Paradise Blush, Paradise Glow, Red Willow, Roseann, Setsugekka, Shibori Egao, Yuletide. Japonicas, hybrids and species ……. Alba Plena, Black Tie, Buttons ‘n Bows, Cherries Jubilee, Cinnamon Cindy, Curramore Jacqueline, Dixie Knight, Drama Girl, Ecclefield, Ed Combatalade, Elegans Champagne, Fairy Blush, Grace Albritton, Grape Soda, Great Eastern, Great Western, Kamo Hon Ami, Lipstick, Lutchuensis, Minato no Akebano, Mrs Nellie Eastman, Nuccios Pearl, Pink Gold, Pink Sinensis, Shirley Norup, Scentuous, Sweet Emily Kate, Tama no Ura, Tinsie (Bokuhan), Tomorrow Park Hill, Walter Hazlewood, Wilamina ……. and so many more. 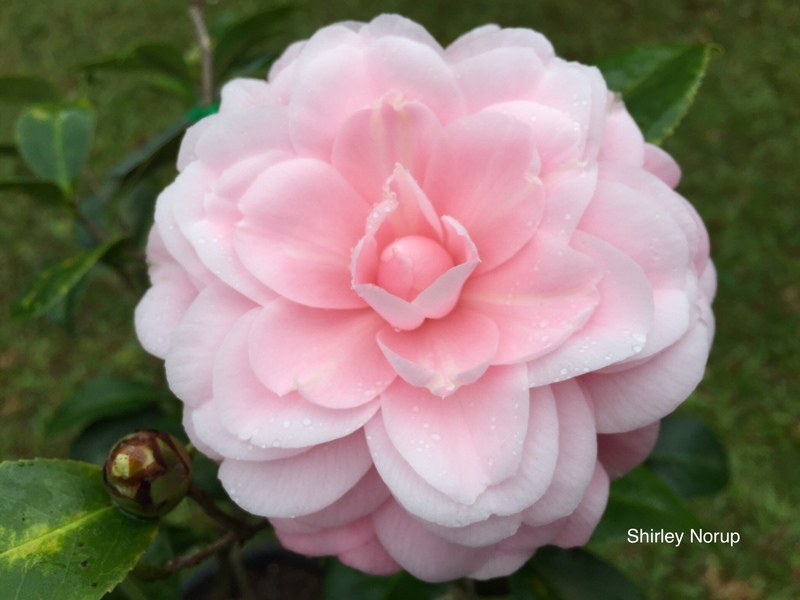 Come and visit, wander our garden, buy some camellias for yours. Posted on March 7, 2018 at 10:57 pm. What a difference a year makes…….this time last year, the house tank was low, we were short of water for the garden, the bore was running dry, the ground was hard and the grass was brown. This year we have had the best spring rain in over a decade, and now we have great summer rain with 411 mm in February ….with 160 mm on one day, which is now followed up by another 97 mm so far in March. 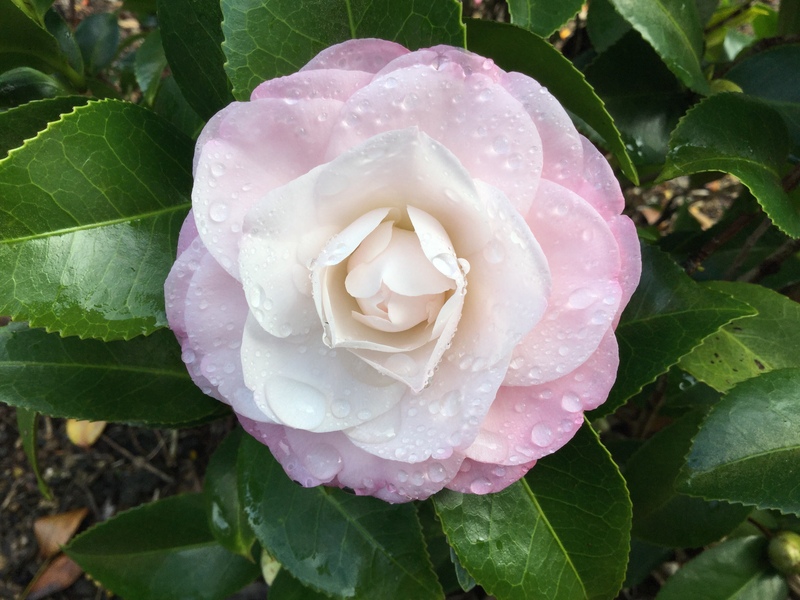 So the ground is plenty wet with the moisture getting right down into the ground…great for the coming Camellia season. Of course, there is a down side with some folks suffering from flooding. 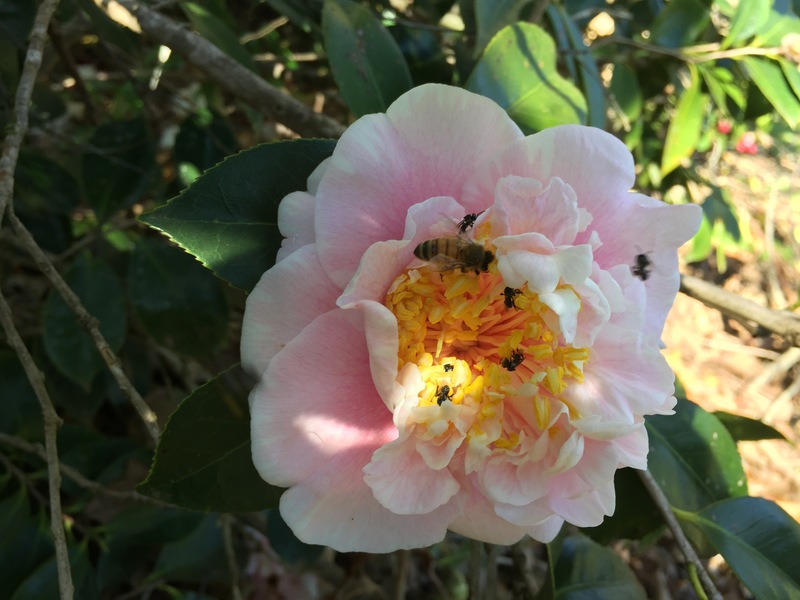 So this year, the Camellias put on growth like crazy, some flowering at the same time….late from last season. Plants are looking good and those that got a helping handful of fertiliser will reward the gardener with some great flowers over the coming months. 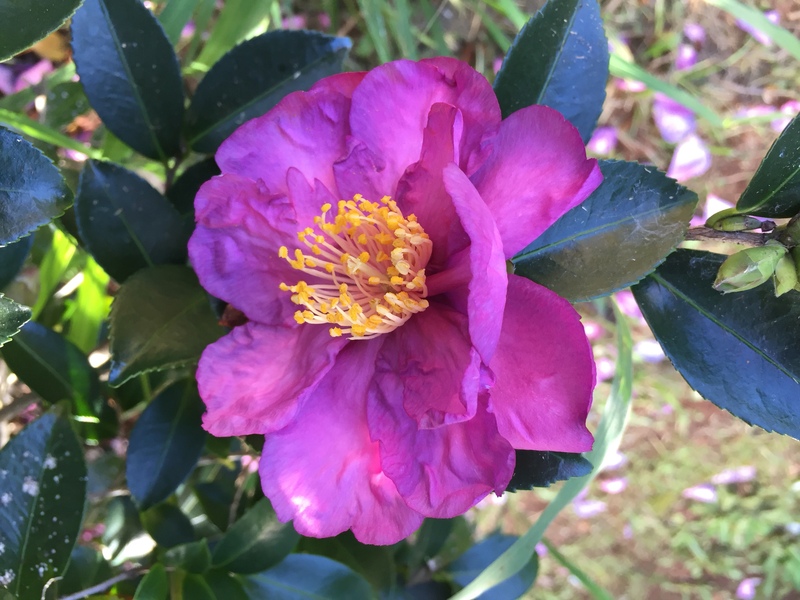 The early sasanquas like Mikuni Ko, Sparkling Burgundy, species like Miyagii and Lucii, are flowering now and a few japonicas are showing colour. But the day time temperatures between rain has been in the low 30s and still too hot for any japonica flower to last. This cooler weather … down to low-mid 20s will cool things down. 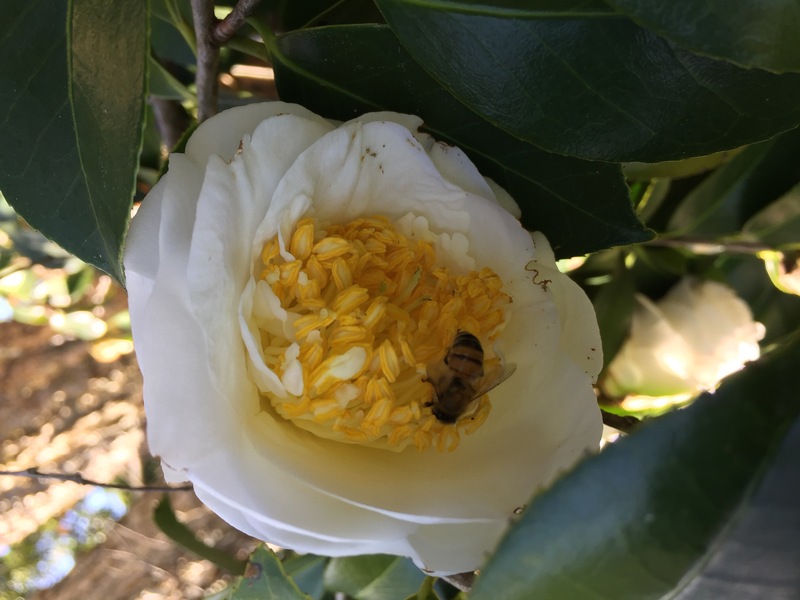 Although the best time to plant camellias is the cooler months, when the camellia plants are dormant, there are still lots of planting being done in now. 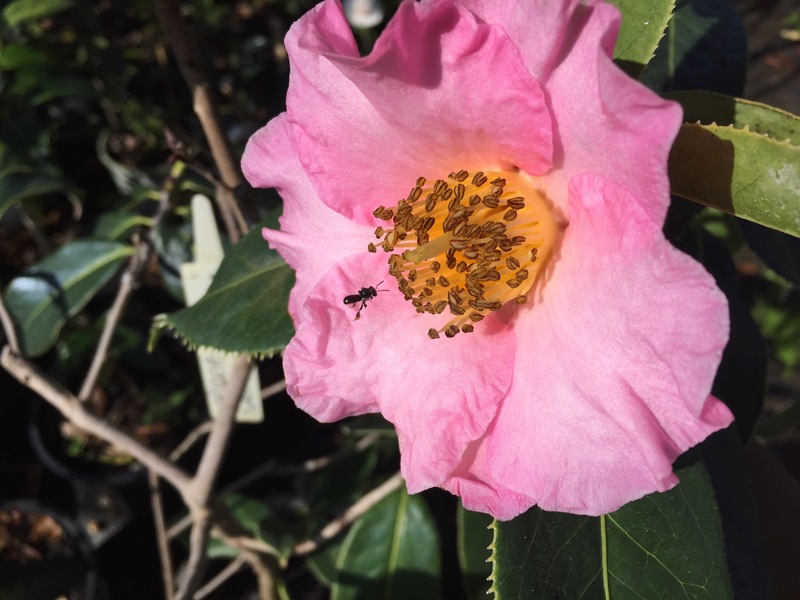 We have been having a steady stream of visitors (by appointment) over spring and summer wanting camellias for hedges and screens and individual garden plantings. Folk are wanting to know when we will be having open days, so, below is a proposed schedule of Open Days for 2018. These are subject to change and we will detail changes via this blog. Friday 22 and Saturday 23 June – CLOSED. 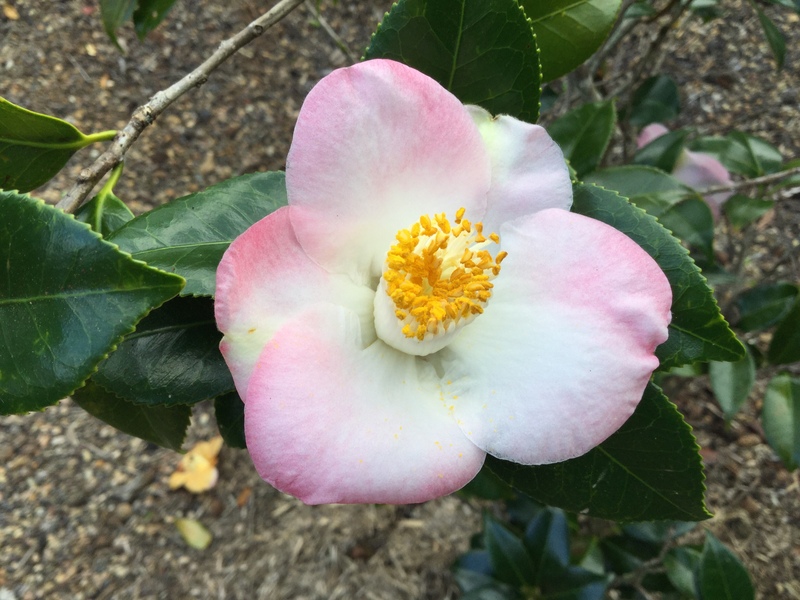 See us at the Queensland Camellia Society Show and Sale – Auditorium, Mt Coot-tha Botanical Gardens, Sunday 24 June. 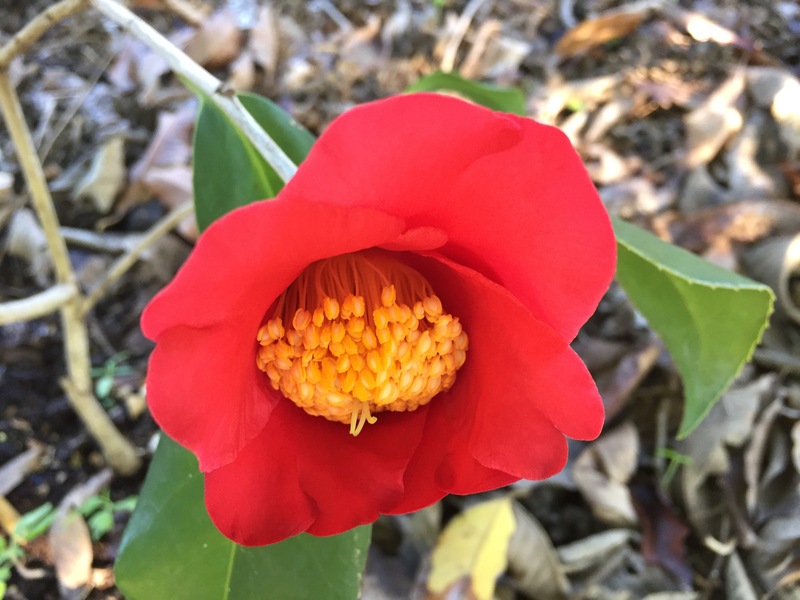 ALSO Kellyfield Camellias Open Garden, 958 Kidaman Creek Road, Curramore, Maleny. 9.00 am to 4.00 pm. 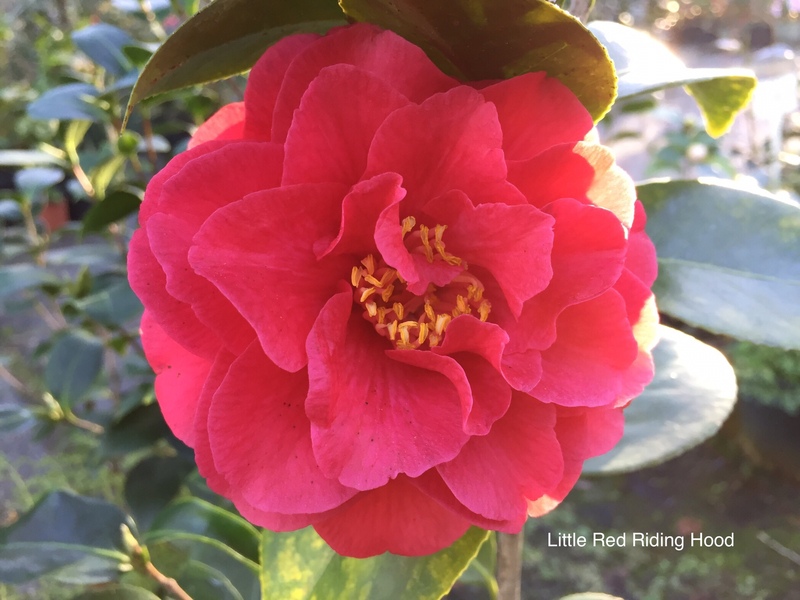 Display of Reticulata camellias, japonicas and species camellias, sausage sizzle and home made morning and afternoon teas. Entry by donation – supporting ‘Give Me 5 for Kids’. 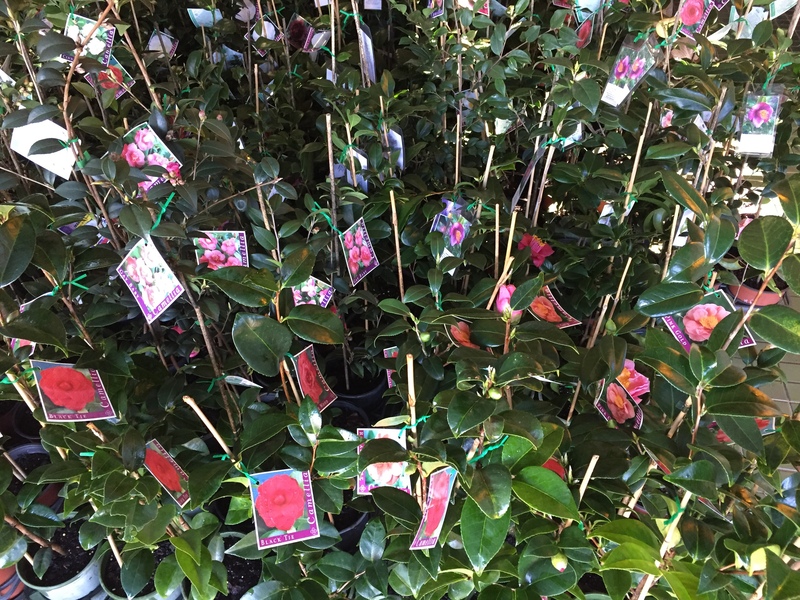 Camellia plant sales. More as we get closer to the time. 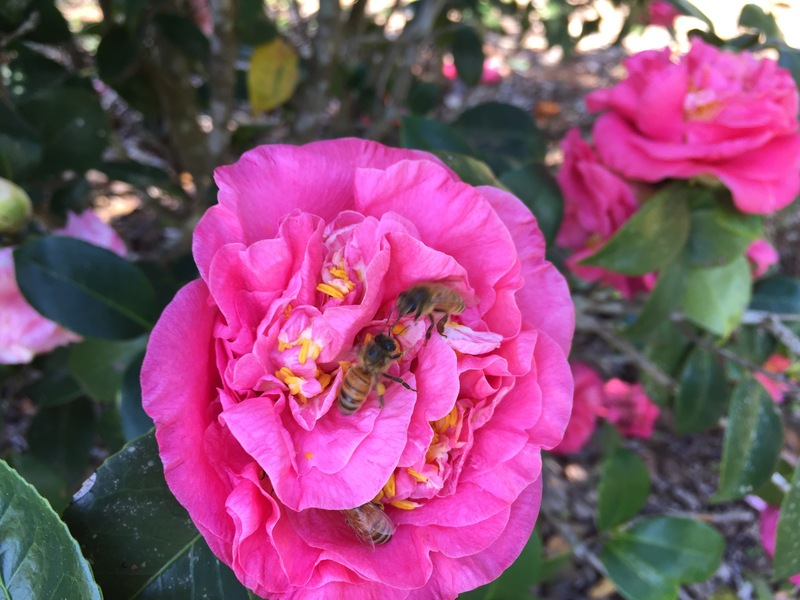 Come visit, walk the gardens, enjoy the 400 or so Camellias in our garden. Buy some for yours. Walk a forest, walk a garden …….. they say it’s good for you. but we’ve always known that……. Posted on October 26, 2017 at 9:15 am. 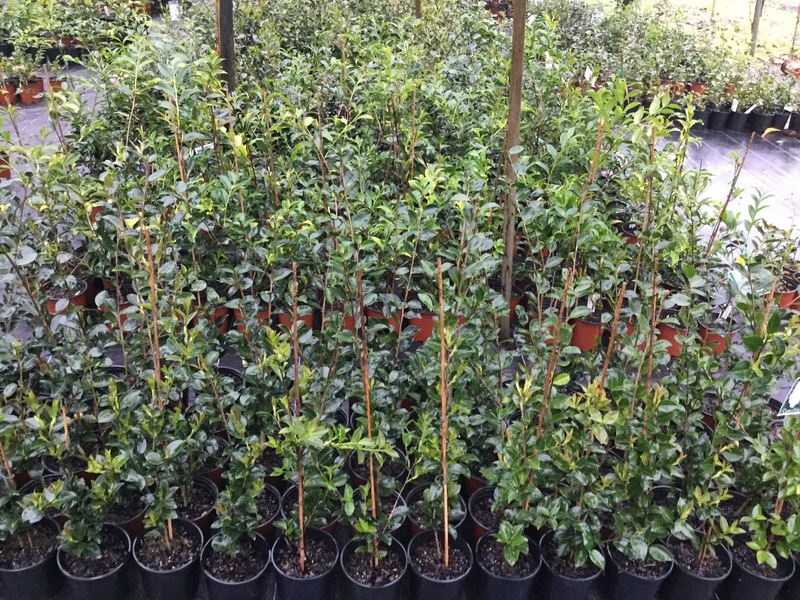 About 50 varieties of sasanqua, hundreds of them, 140mm pots, $12.00, putting on new growth now. Most 60 to 90 cm out of the pot. Japonicas – a hundred or so different varieties – all putting on new growth. 140 mm pots $12.00 and plants are 30 to 90cm depending on variety. Now is a great time to plant….after the rain…and plants and roots are active. Take care to give new growth protection as it is very tender….it can break if handled carelessly. We would recommend letting your new plants acclimatise as these have been under shade cloth/hail net. Posted on August 12, 2017 at 9:23 pm. It has been a while since our last blog post. We have had a bunch of open days over the past months, a number of shows including Maleny Gardening on the Edge, Queensland Garden Expo, the Queensland Camellia Society Show and Sale, the National Congress for Camellias Australia including a visit to our garden and nursery of around a hundred delegates, and we have been open by appointment for the past few weeks. 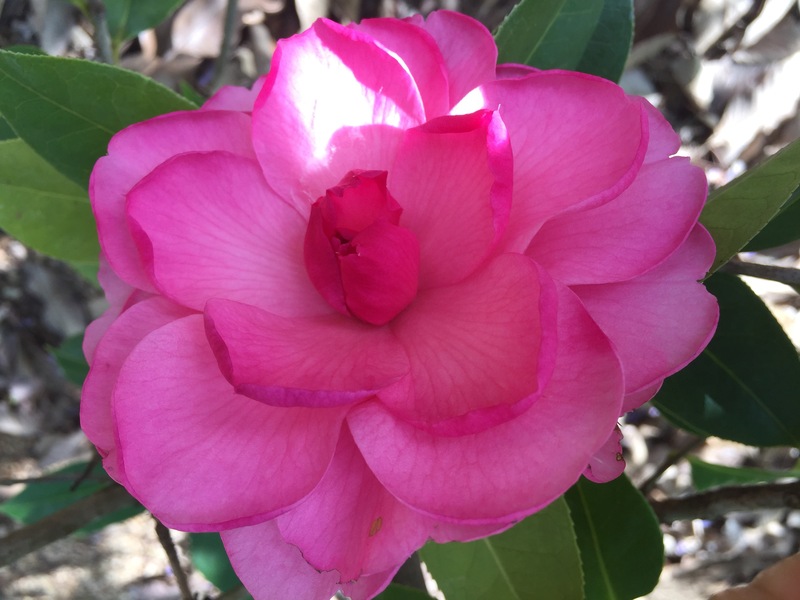 The weekend of 26 August, we will attend the Camellias Australia National Camellia Show in Narrandera. We will continue to be open by appointment…please call in advance….and will have another few open days before the season is over….After Narrandera. 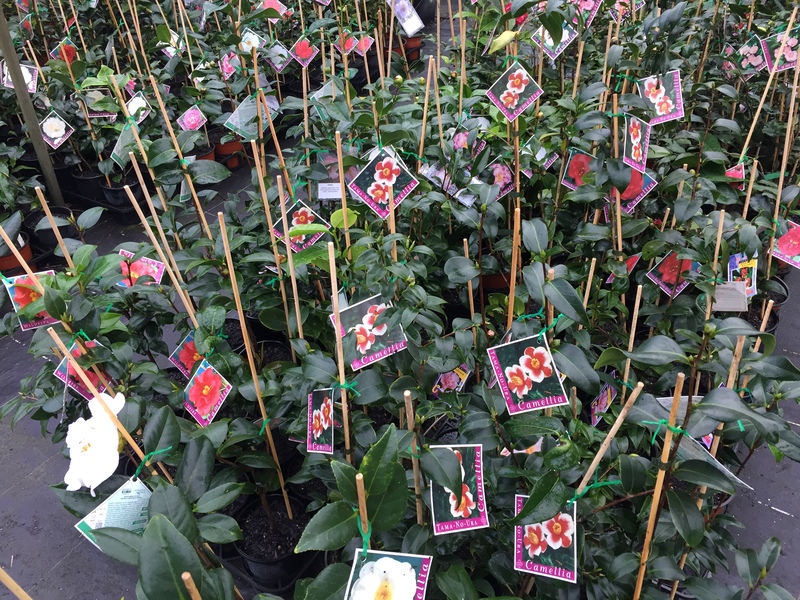 We do have a substantial number of camellias…Sasanquas, Japonicas and hybrids…..as we keep saying, probably the best range you will see anywhere. 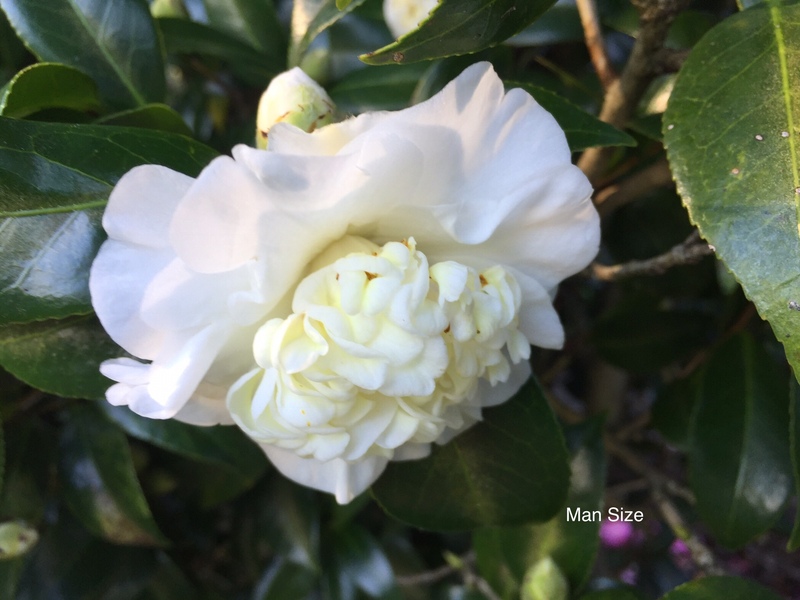 If fact we are being asked to take plants south for Camellia Society members at the Show. 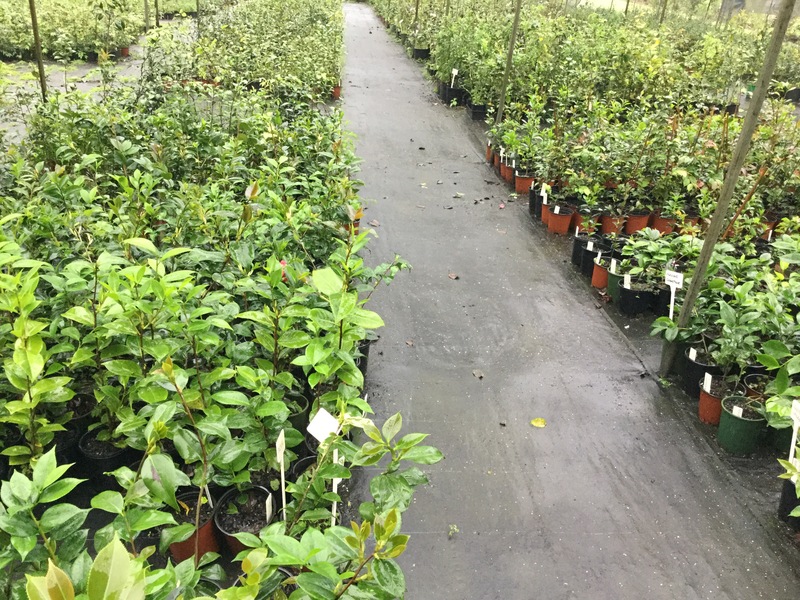 So whether you need just one particular plant, a few, a garden full, or a hundred or so for a hedge, give us a call. 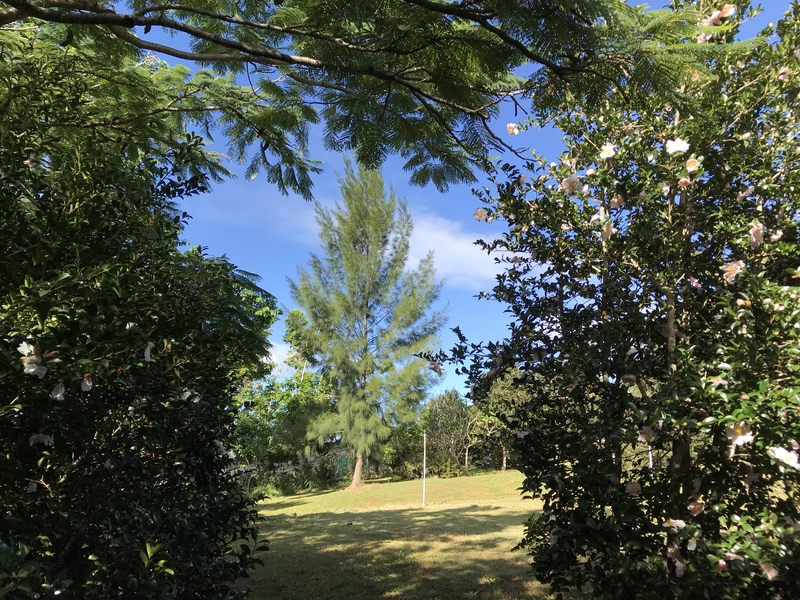 In our garden, the Sasanquas have finished flowering and we have started pruning back in readiness for spring growth…and to allow us to walk between them where necessary. The Japonicas are still flowering and some, like the hybrids Orchid Princess and Nicky Crisp, are just starting. We have several weeks of flowering yet. Our challenge at the moment is the lack of rain….one storm with 17mm of rain in 6 weeks. So the flowers are going soft quickly. You can pick them when fresh and put them in a float bowl……..they will keep for a week or so. 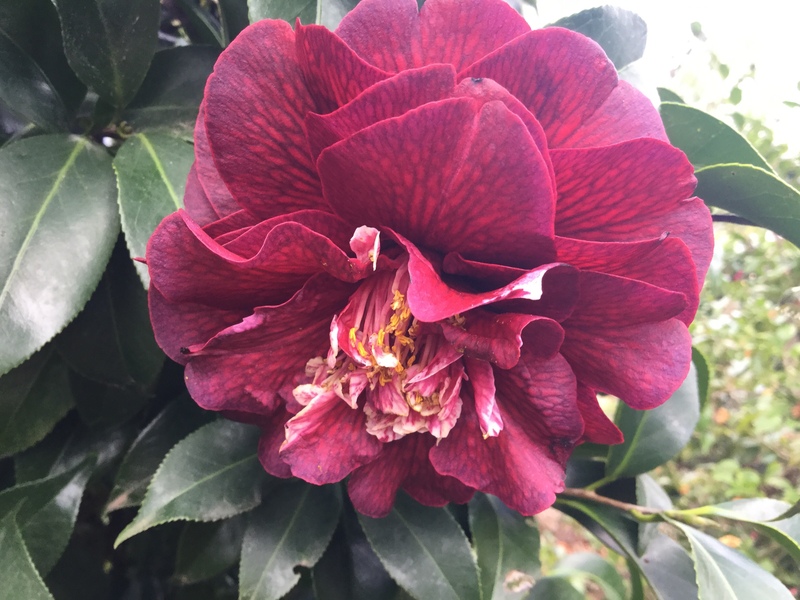 Come the end of August or so, as the Japonicas finish flowering, and before they start putting on new growth, consider pruning any that you want to contain, fertilise and mulch….and always water in well. Here are a few camellias in flower in our garden at the moment. Love the bees. 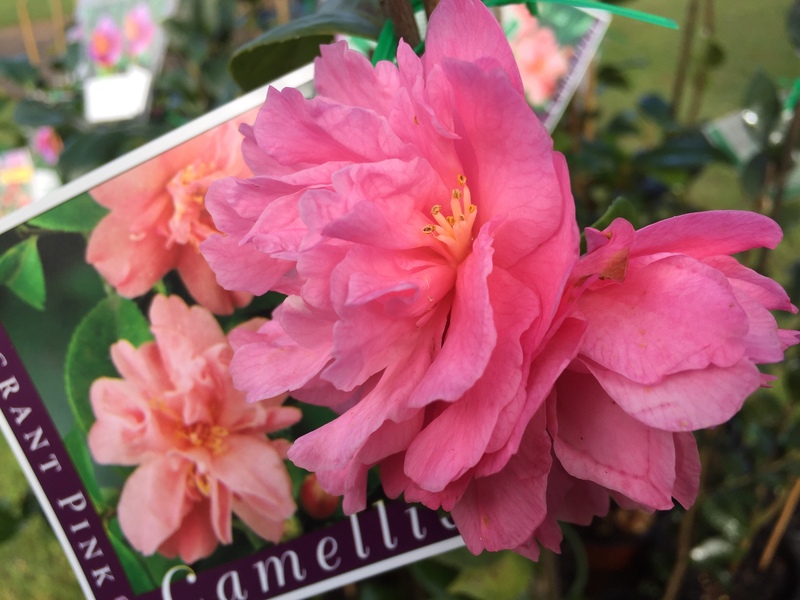 Come and visit, give us a call, we can supply most of your camellia needs. Posted on June 29, 2017 at 8:15 pm. 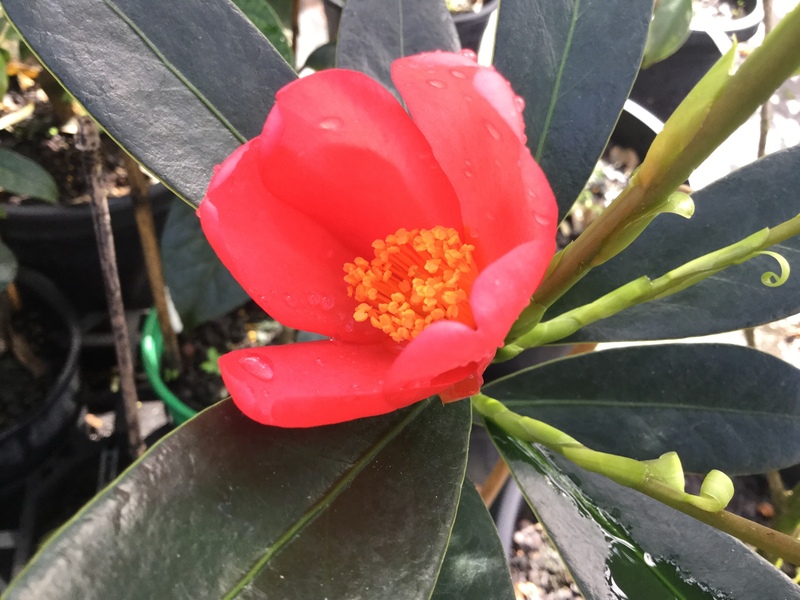 With a few thousand camellias ready for sale, Camellia Glen Nursery will open again this Friday 30 June and Saturday 1 July 2017 from 8.00 am to 3.00 pm. Camellia Glen has probably more camellia varieties than you will find in one place anywhere around. There are sasanquas for full sun, japonicas for part shade positions, reticulatas ……. 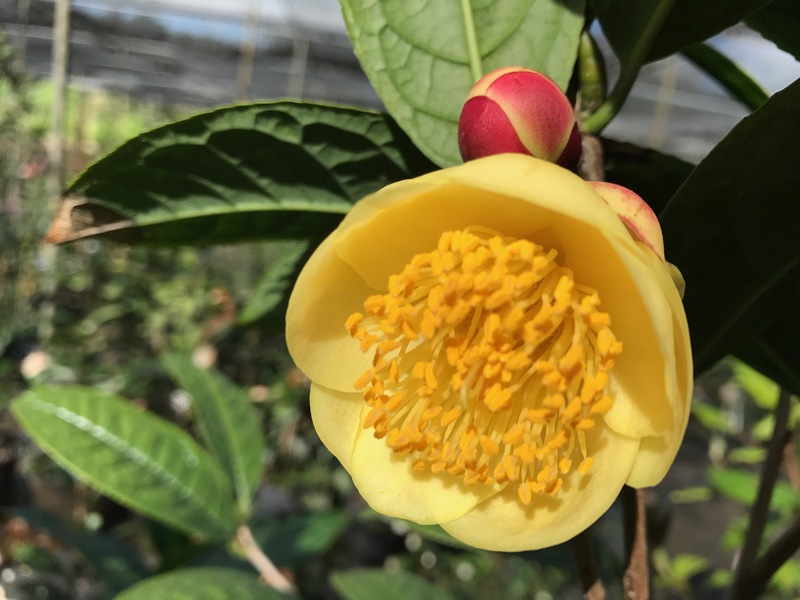 just a few varieties, an extensive range of the small leaved, cluster flowering and often fragrant hybrids, and some of the species camellias that are sought after by the camellia collector and enthusiast. 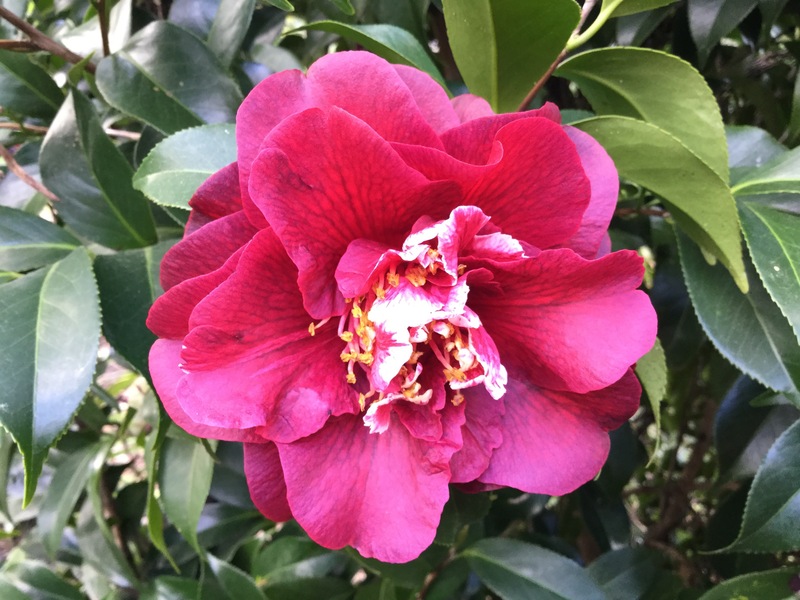 The range of varieties includes some of the hard to find camellias including the zigzag Unryu, the peacock flower Hakuhan Kujaku, some higos like Okan, Shiranui, and Hinomaru, formal double flowers like Shirley Norup, Margarete Hertrich, Pope John XXIII, Roger Hall, Black Tie, Phillippa Ifould, hybrid Buttons ‘n Bows, and so many more. Semi doubles and informal doubles include Drama Girl, Mrs DW Davis, Nuccios Pink Lace. So many to mention. 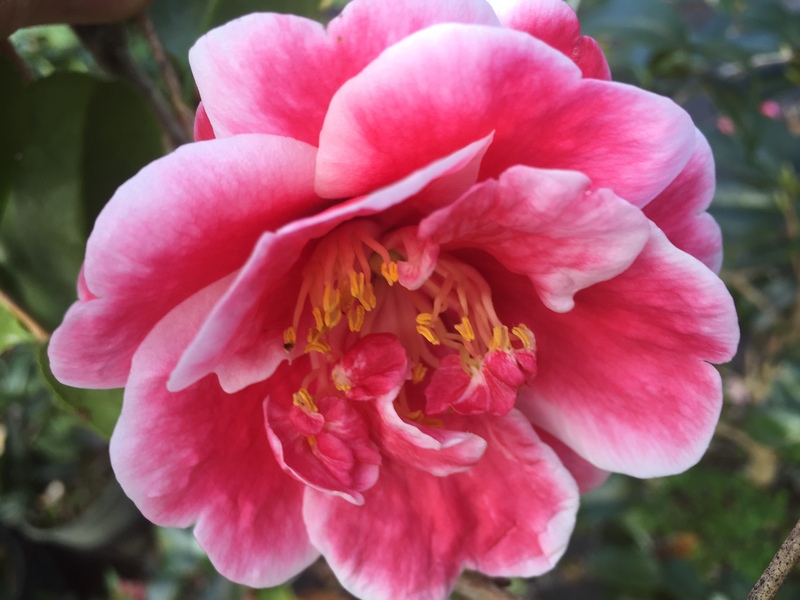 Come and visit, walk our garden…..have a look at our camellias in flower…..buy some for yours.